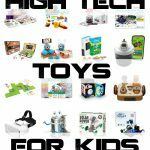 Gears are a great thing for kids to learn and play with. 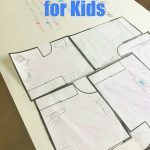 If you are teaching about simple machines or just want a fun play activity, this is an easy thing to do! Gears are important for kids to learn about and understand because they are used in so many different ways in out lives! 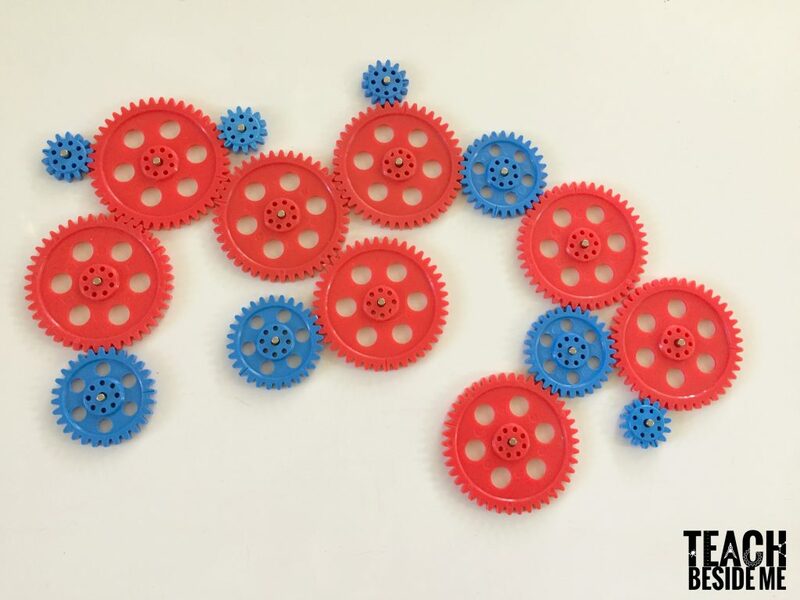 Gears are used in cars, toys, electronics, clocks, and many other things we use daily! They are used to transmit motion and force over a distance. 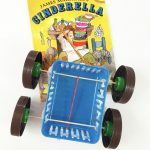 They can be used to change the direction of motion and also to multiply or reduce a force. When you interlock gears into a series it is called a gear train. 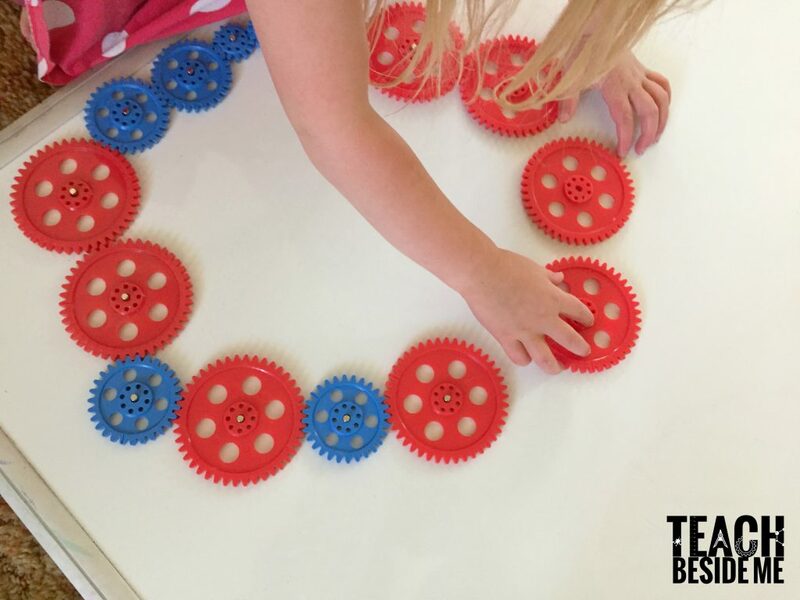 To make this gear play set, we used large plastic gears and thin pin magnets. We attached it to a magnetic dry erase board. My kids arranged and rearranged the gears into tons of different positions. We experimented with all the different ways to get them to work. They put them in circles and lines and loved seeing how the gears moved in different directions. Make sure when you buy your gears and magnets, that the sizes match up. I purchased this gear set from a website called Ali Express. They ship directly from China. I tried to find similar ones on amazon and they have some in different colors from what we have. 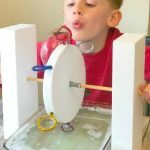 Want another idea for simple machines? We made a pulley that you can see in this post. Also see our homemade catapult post!